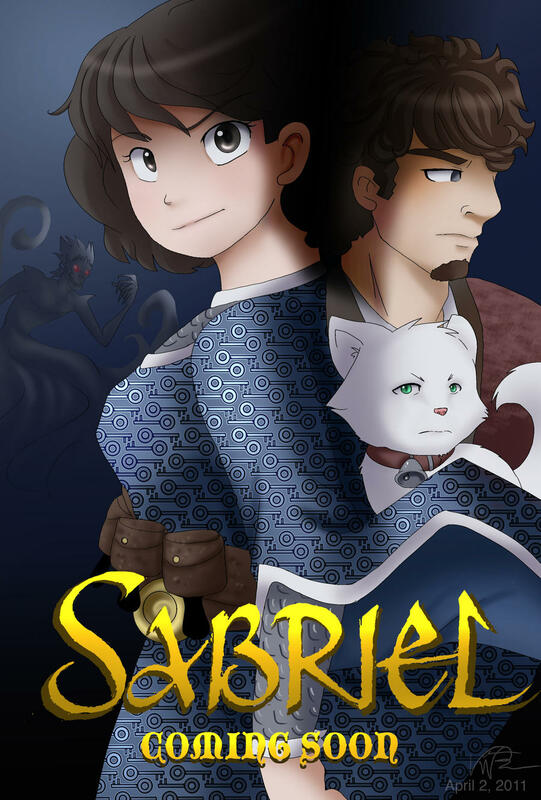 Sabriel is one of many children born to power. Her type of power is the kind that can lay the dead to rest or raise their spirits from it. Necromancy is a craft fraught with danger for its wielder. The temptation to abuse what powers we have been given seems to come the way of many powerful. Some people seem to have a natural immunity to such lures. Sabriel is one of those. Perhaps that has something to do with her heritage as one of the Abhorsens’. This family sees it as their duty to maintain the balance between life and death by laying to rest the restless dead. Yet, when the mantle of the Abhorsen falls upon Sabriel, she is only 18. I’m trying to remember what life was like at 18. Much like now in some ways. People did stuff that made them happy or things that they regretted. Whatever their motivation, some of the other 18-year-olds were clearly harder working and more responsible than I, while others were the opposite. Sabriel falls somewhere in the middle (where most of us fall). Circumstances drive her across the wall into the Old Kingdom. Life throws her on the run from zombies (not Nix’ word) and it also forces her to choose between impossible choices. Magic helps her on the way, but without the preparations by the long dead and the assistance of Mogget and Touchstone and her mother Sabriel would be long dead. I believe this is the MOST important lesson life teaches us. We cannot get to our appointment with death without others to help us stay alive on the way. Obviously, we are free to choose to go our route alone. All that does is hasten that last breath. For some people that is a choice they need to make. 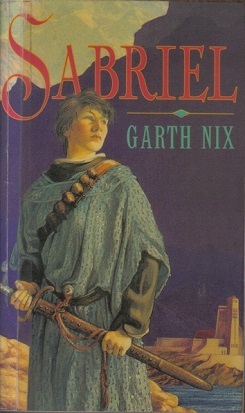 But Sabriel at 18 looks forward to what she hopes is a long and happy life, although events Garth Nix throws her way seem to do their best to shorten that life. There is plenty of action. Some of that action kills off people on both sides. Near death experiences seem the norm rather than the exception for Sabriel. Touchstone and Sabriel fall for each other. I think I have to agree with the other reviews I have read. Definitely recommended.